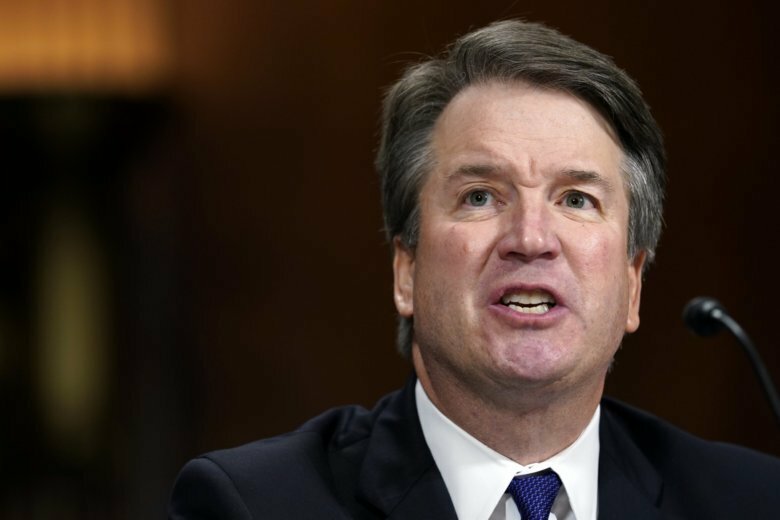 WASHINGTON (AP) — President Donald Trump has ordered the FBI to reopen Supreme Court nominee Brett Kavanaugh’s background investigation after several women accused him of sexual misconduct. Just what the FBI will investigate remains a mystery. The Senate Judiciary Committee asked the White House to ask the FBI to conduct the supplemental investigation, which will be “limited to current credible allegations” and must be done by Oct. 5. WHAT IS THE FBI’S ROLE? Investigators compile information about a nominee’s past and provide findings to the agency that requested the background check; in this case, it’s the White House. The information would be added to the nominee’s background file, which is available to senators. Typically, background investigations do not go back decades, but that’s what is needed in Kavanaugh’s case because the allegations are about incidents said to have happened during his teenage years. Kavanaugh is now 53. The committee questioned Kavanaugh and one of his accusers, Christine Blasey Ford during a hearing Thursday; other potential witnesses have submitted sworn statements. FBI agents could interview the other accusers and witnesses and gather additional evidence or details. Kavanaugh’s high school friend, Mark Judge, who Ford says was in the room when a drunken Kavanaugh sexually assaulted her, said Friday that he will cooperate with any law enforcement agency that will “confidentially investigate” sexual misconduct allegations against him and Kavanaugh. Lawyers for PJ Smyth and Leland Ingham Keyser, two others who Ford said were in the house when she was attacked, have said their clients are willing to cooperate “fully” with the FBI’s investigation. Kavanaugh wouldn’t answer directly when he was asked Thursday if he would agree to an FBI investigation, but said he would do whatever the Judiciary Committee wanted. “I’ve done everything they have requested and will continue to cooperate,” he said.